Whether your a local or a visitor, most of us enjoy the Murray River region when the weather is beautiful and sunny. But is important to be aware that sometimes major rain weather events can change river conditions and access to the region. 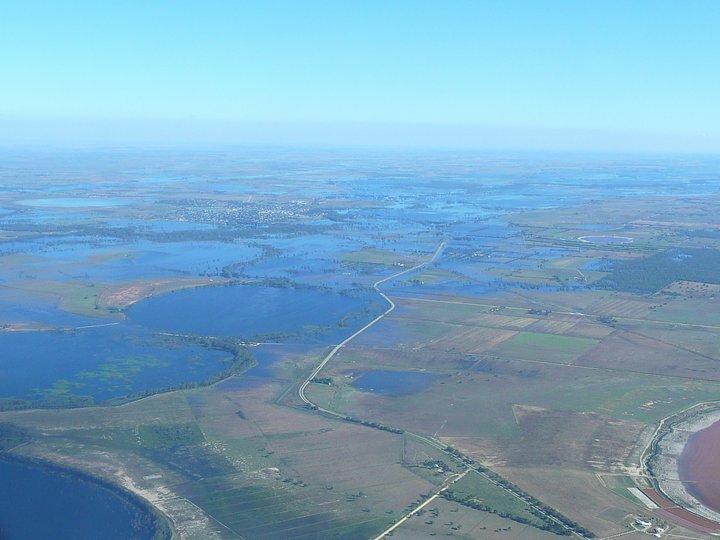 The recent heavy rain in and around Murray-Darling catchment area, in particular Southern NSW and Victoria, has caused the Murray River Water Levels to be on the rise again. With recent memories of the Murray River Floods still fresh in our minds, our hearts go out to the many families who are currently affected by the heavy rains and flooding in these communities. While its not unusual for the Murray River region to be affected by flooding, it certainly doesn’t lessen the devastation that the people and townships experience. Much of the recent rain affected areas include the Darling, Lachlan, Murrumbidgee, Goulburn, Snowy, Upper Murray, Ovens & King, Mitta Mitta catchment areas. 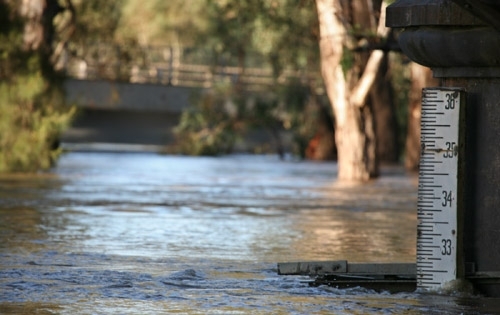 It can take days, or even weeks, for much of the flood water to flow into the Murray River. 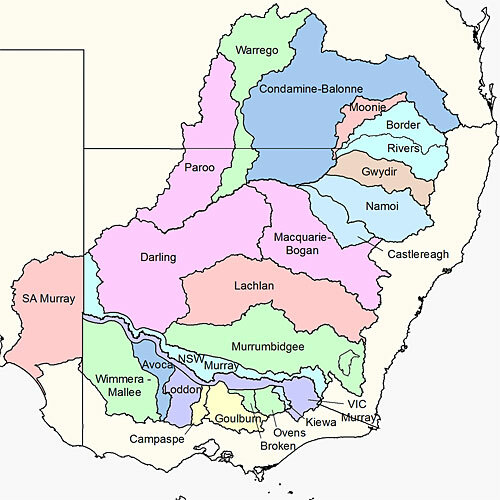 For those that are travelling into the Murray Darling region, or those that just want to keep an eye on Murray River Water Levels, I’ve put together some resources so you can get the most up-to-date information. While flooding is often seen as a bad thing, its not always the case. History has shown over the decades, that rising Murray River levels are a regular and healthy occurrence for the river, flushing the river system, washing nutrients and food into the water for the wildlife to thrive on. Regular river system flushes help maintain wetlands for wildlife, and water storage for farming food production. Much of food we enjoy at home and when we visit the Murray, is grown locally in the Murray Darling Region, and the sustainability of food production in these areas is reliant on these rain weather events. So if your visiting the Murray Darling Region, I hope this article gives you a great resource, so you can have up-to-date information, and an appreciation and awareness of what makes the Murray River System so amazing and great. Good info and resources here for travelling in the area. Kewl! A great reminder of the power of river systems. During my seaplane years I had to be careful of logs washed downstream in times of huge rainfall into harbours such as Port Macquarie in Tassie, the Southport Broadwater, and Trinity Inlet in Cairns. Rotten things often float a few centimetres below the surface – deep enough to do damage. Yes I can see how you would need to take care in rivers & harbours after big rainfall. Now that’s a thought, taking a flight down the Murray River. We sure have some rain in the Sunshine Coast so I never realised that down in the Murray River that there was water levels raising! Amazing to watch the youtube clip – loved it!! Grant Denyer sure is funny! Love the river – I have never been there but it sure looks amazing! Yes Southern Queensland had a lot of rain recently too, some of which will end up in the Murray in weeks to come. Its amazing to think that rain that falls in Queensland, travel all the way thru NSW into Victoria and out to sea in South Australia. Wasn’t it only a few years ago that the Murray River water levels were really low? The video clip certainly shows the Murray in all it’s glory now. I camped on the banks of the Murray years ago – fun times – my water skiing definitely wasn’t up to Grant’s standard! Interesting post. After watching the video, would love to take a cruise down the Murray River on a paddle steamer.